Detzner ordered machine recounts in both races. Once completed, if the difference in the races are at 0.25 percentage points or below, a hand recount will be ordered, said Department of State spokesperson Sarah Revell. "I am replacing my words of concession with an uncompromised and unapologetic call that we count every single vote," Gillum said. But DeSantis, who since last Tuesday's vote has proceeded as if he won the election, said in a video posted Saturday the Republican Party of Florida that the results "are clear and unambiguous, just as they were on Election Night." 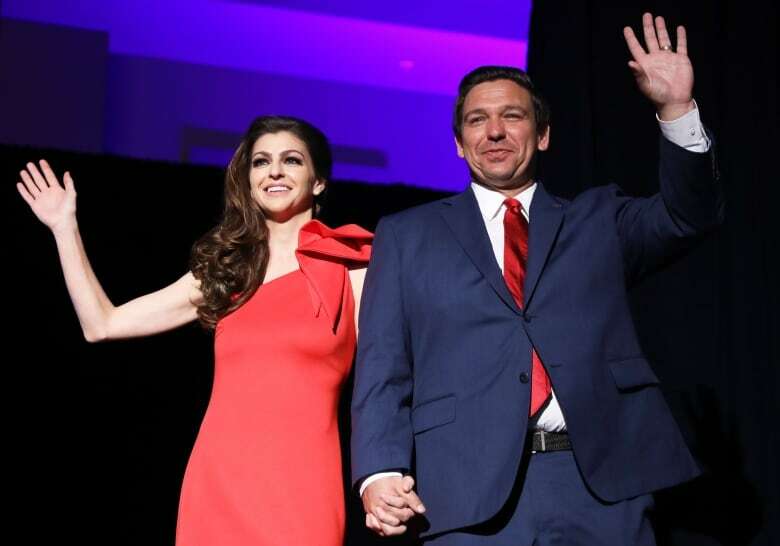 "With the election behind us, it's now time to come together as a state as we prepare to serve all Floridians," DeSantis said. There's no evidence of voter fraud and the state's election division, which Scott runs, said Saturday that its observers in Broward had seen "no evidence of criminal activity." Florida's 67 counties will decide when to begin the recounts, but they must finish the machine recounts by 3 p.m. ET Thursday. Hand recounts will be reflected in official election results due Nov. 18. Florida's latest drawn-out election drama was reminiscent of the 2000 presidential recount, when it took more than five weeks for Florida to declare George W. Bush the victor over former vice-president Al Gore by 537 votes. That slim margin ended up giving Bush the presidency.